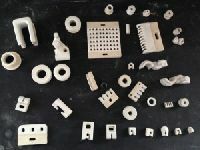 Orient ceramics offers different Porcelain items used in Textile Industries namely Log Guide, Standard Guide, J-Huck, Rollers, Two way, Three way, Ten way Guides, Eyelex, Bobbins, Runner Guides. 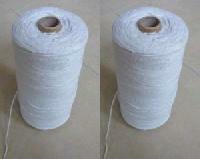 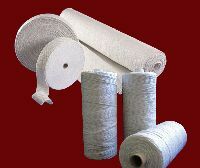 These materials are having very smooth surface, which is used in textiles. 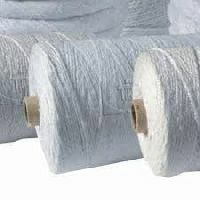 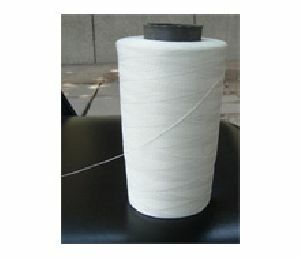 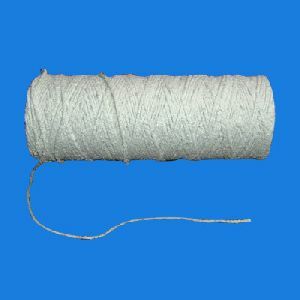 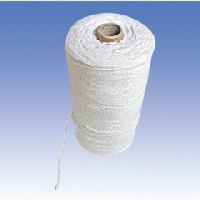 Evertex Industries Private Limited is a progressive company working in the domain of manufacturing and exporting of a wide array of ceramic fiber yarn in India.